Our store has been around for 20 years and has recently undertaken new ownership by Steven Phillips. Spec-Savers Pier 14 welcomes all our patients with a smile and a warm heart when they visit us. 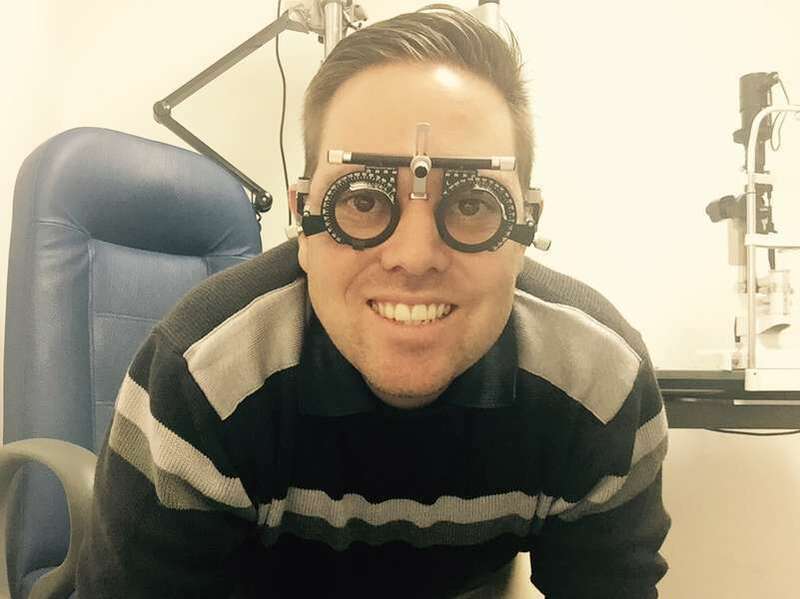 Our Optometrist strives for professionalism, passion and purpose. We offer friendly service and our staff are qualified to provide professional advice on eye care, spectacles and contact lenses. We strive to help our patients by giving them the best prices with the best professional help.